The Group is upscaling its tourist offer by renovating the Vielsam Center Parcs in Belgium. 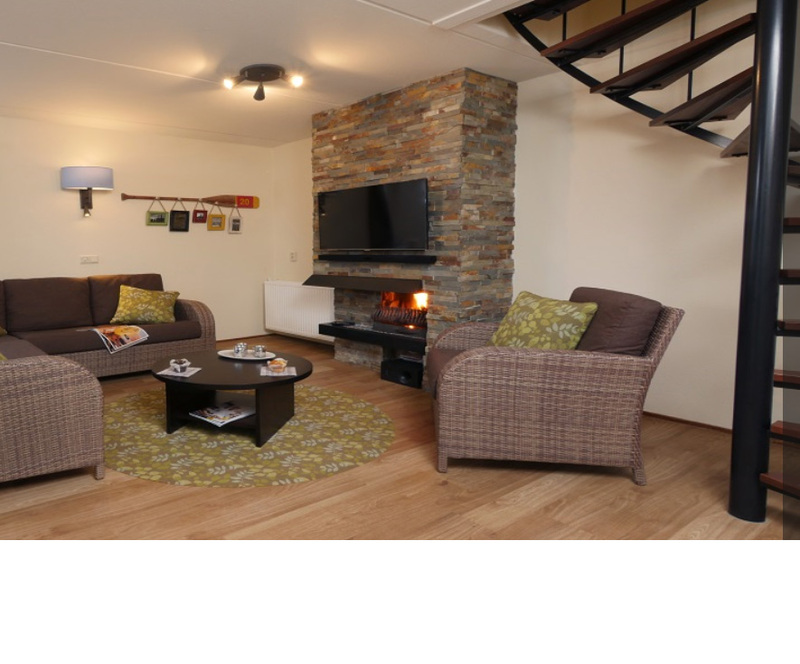 This Holiday Village is set in the heart of the Belgian Ardennes region, 35 km from Spa and 70 km from Liège - an extremely popular destination with Belgian and Dutch tourists, and pure paradise for hikers and bikers. The Vielsam Holiday Village is situated 10 minutes' walk away from the city centre, in a protected natural area. You can get around on foot or by bike. The Village is made up of 350 cottages, and will soon be renovated to integrate perfectly with its environment. In addition to Aqua Mundo and the spa, the new Village will offer a wide range of indoor and outdoor activities: an adventure course, tennis courts, mini-golf, pony riding, bowling, indoor potholing, etc. Pierre & Vacances-Center Parcs is pursuing the property development of its Center Parcs brand, with the renovation of the Port Zelande Holiday Village in the Netherlands. This Village is located one hour's drive away from Rotterdam and one and a half hours from Antwerp - on the shores of Grevelingen Lake, one of the largest salt water lakes in Europe, and just a short distance from the North Sea. It offers 554 cottages, all entirely redesigned and renovated, with beautiful views out over the harbour, the lake or the beach. Center Parcs Port Zelande offers sporting and leisure activities year-round, as well as water sports (sailing, diving, windsurfing, etc), a water park (the Aqua Mundo), shops and restaurants. 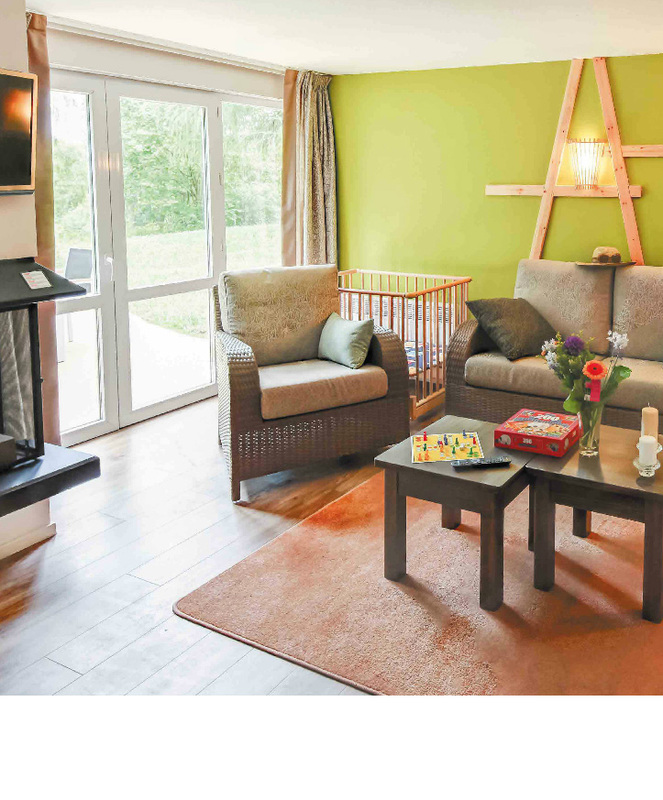 The Pierre-Vacances-Center Parcs Group is pursuing its renovation policy in Germany's Nordseeküste Holiday Village in Germany, just one hour's drive away from Bremen and two hours away from Hamburg. It is located on the peninsula in the North Sea, just a few steps away from the water and in the heart of the Wadden Sea National Park, a unique habitat for 10,000 animal and plant species, classified as a UNESCO world heritage site. It is one of the most popular holiday destinations for Germans. 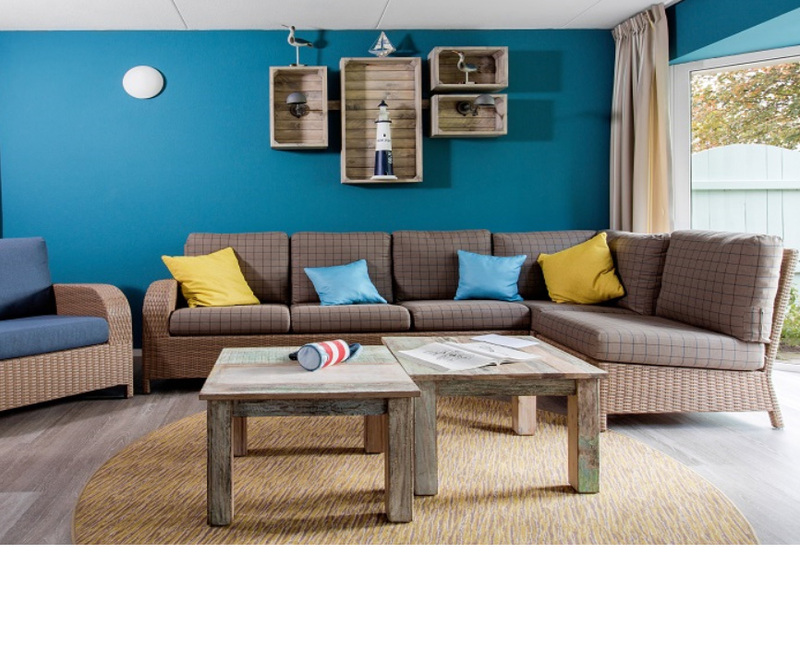 The Village offers 248 cottages and 97 apartments, all entirely renovated, with furniture and interior decor inspired by the Lower Saxony (Niedersachsen) region and the North Sea. It offers varied sporting and leisure activities all year round, a water park (Aqua Mundo), as well as shops and restaurants in the Market Dome.